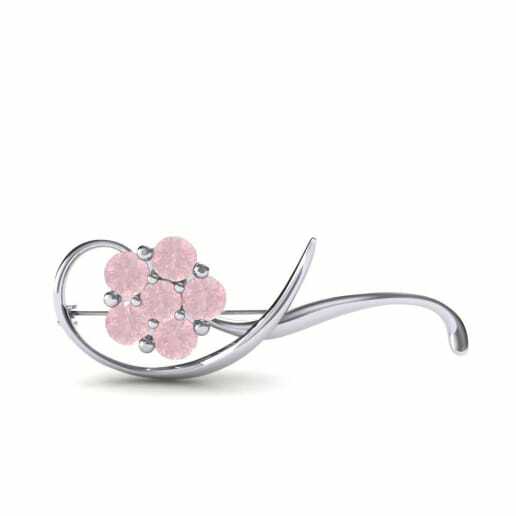 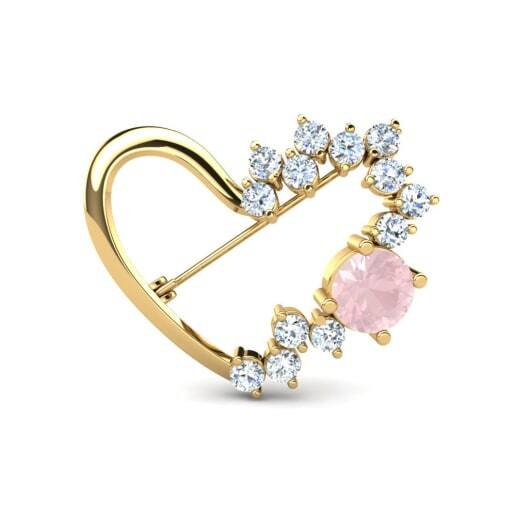 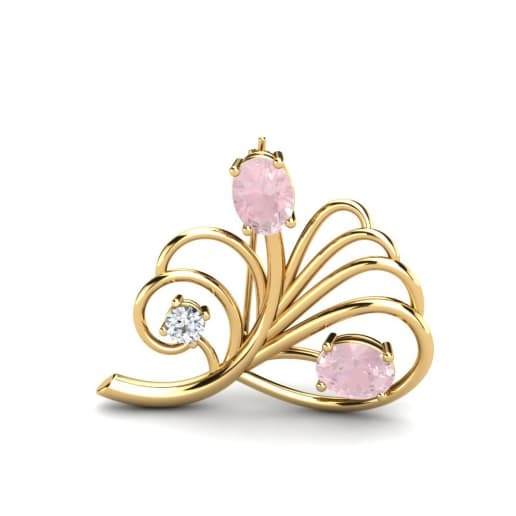 Express yourself and your timeless sophistication with a rose quartz brooch offered by Glamira. 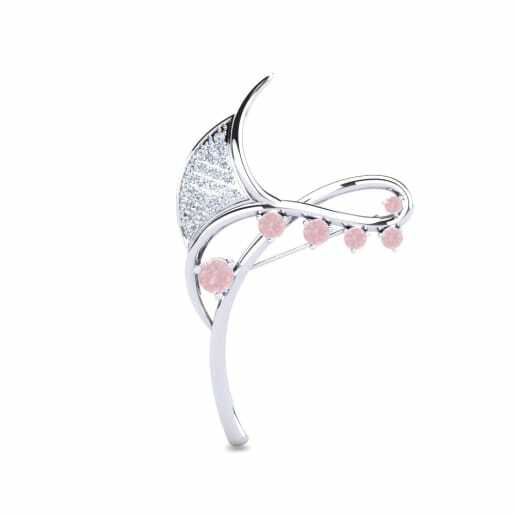 We offer you classic, fine jewelry which will provide lasting memories and symbolize the unforgettable ones. 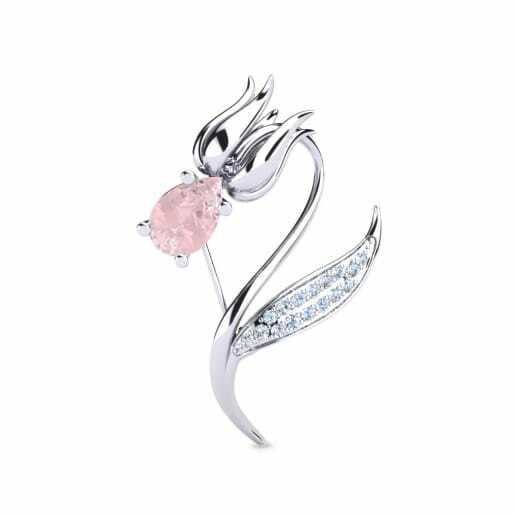 Add your own meaning to the piece you like by customizing it with your own choice of pretty gemstones. 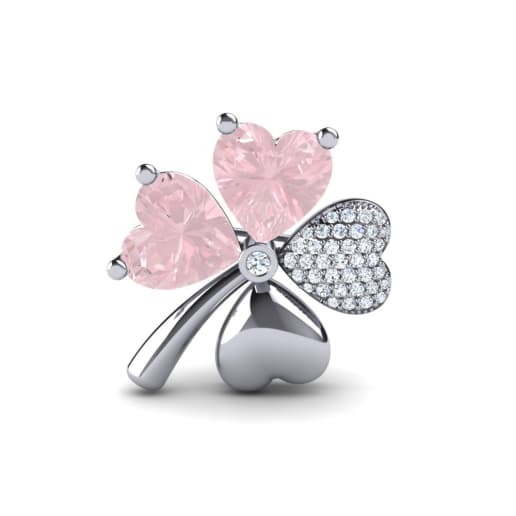 Step in to the world of Glamira and let this charming color light the way for you and your loved ones alike!